In celebration of spring and Mother’s Day, families are invited to bring a picnic lunch and enjoy a leisurely stroll through nearly 40 acres of themed private gardens at Sycamore Hill Gardens in Marcellus. With 500,000 flowering bulbs, 700 varieties of trees, thousands of perennials, a bell garden, and ponds filled with colorful Japanese Koi fish, visitors can linger all day in this lovely natural setting. Picnic baskets welcome. 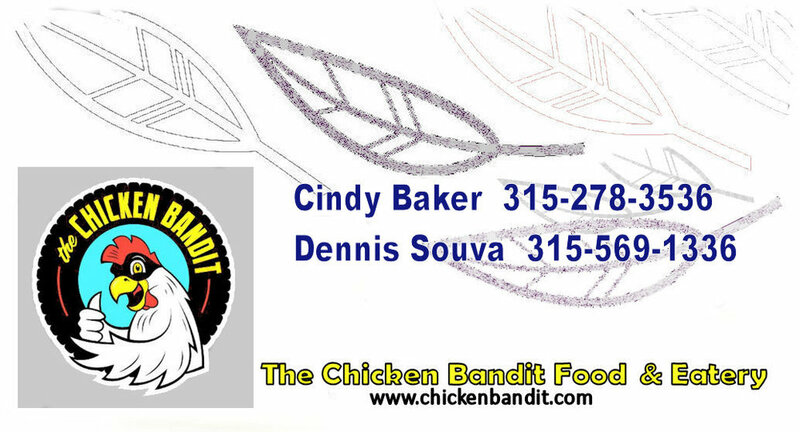 Food also available form the Chicken Bandit.Food truck & Eatery Rain or shine. No dogs please. Advance tickets are half price at $6 through May 7th. After May 7th and at the gate, tickets are $12. Children 8 and under are free. Proceeds from this fundraiser will benefit Baltimore Woods Nature Center and its mission to connect children to nature.